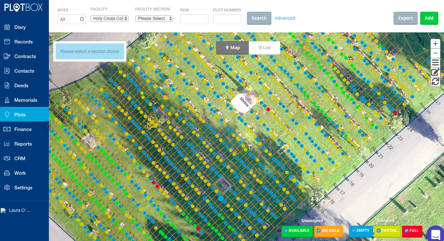 High resolution drone imagery creates a truly digital map for access on any device to show real-time inventory status. The verified mapping process is a forensic audit of your inventory and often identifies extra available inventory. Sound interesting? Simply fill in the form to download more information.